There’s not a physiological disorder or disease that isn’t impacted by a lack of sleep. 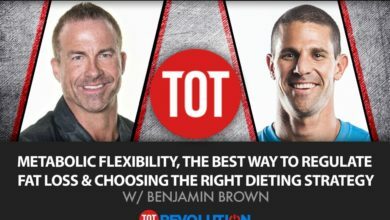 In fact, for me, as a coach, if there was only one thing that I could help clients with that would significantly contribute to improving their health, improving body composition, emotional stability, cognitive function, increase longevity, etc…. it would be figuring out how to improve their sleep. As such, sleep if often one of the first things that I address with all new clients. 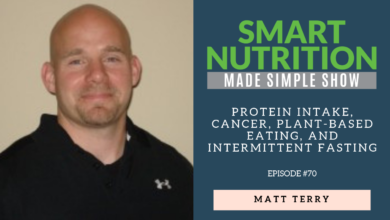 The crazy thing is, despite how important sleep is for our overall health and daily function, relatively little is known about about the intricacies of why we need a specific amount and how our individual needs can vary. 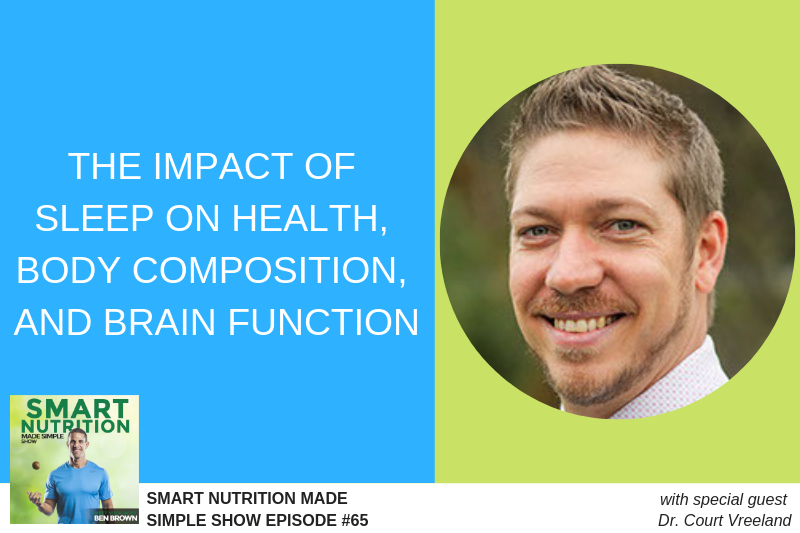 Regardless, in today’s episode, we’re joined by Dr. Court Vreeland to discuss the relationship between sleep and health, from a body and brain perspective. Dr. Vreeland is a Chiropractic functional neurologist with a private practice in Vermont. He is a nationally recognized speaker, author, and expert in functional medicine. 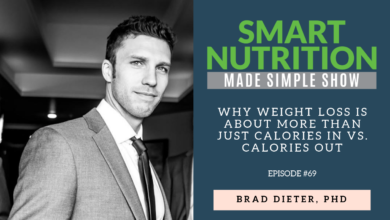 If you feel like your sleep issues could be the elephant in the room, potentially keeping you looking, feeling, and thinking as well as you’d like, then this episode of the Smart Nutrition Made Simple Show is for you!